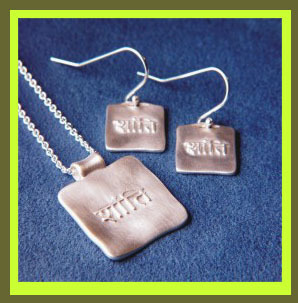 Shanti, the Sanskrit word for peace. Hindu teachings typically end with the words "Om Shanti Shanti Shanti" as an invocation of peace, and the same words are a core Buddhist mantra. Copyright © 2012 The Peace Channel Network, Inc. All rights reserved.